Team sizes no bigger than 8. 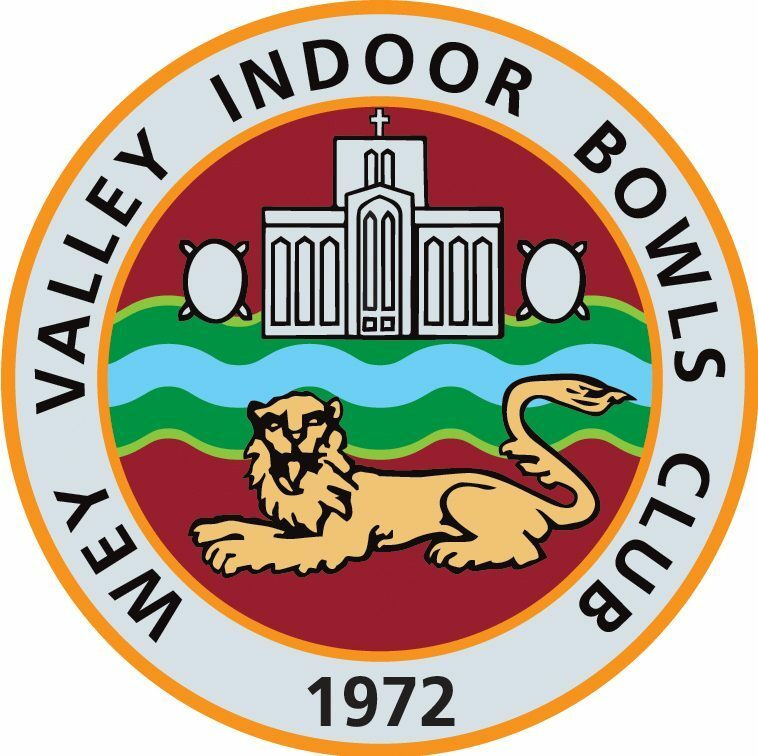 Please sign up with your team name and numbers at the club or contact us at weyvalleyibc@outlook.com to reserve your place. Wey Valley can host a number of different events, we have a well stocked bar and catering on site. Space for sit down meals, meetings and other functions, we even have a ready to use dance floor available.